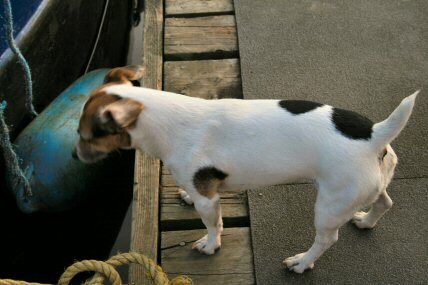 While Abz was here she got on really well with the lady off a nearby boat. They spent a good hour chatting about one thing and another. It could have been because they had a dog which Abz took to. 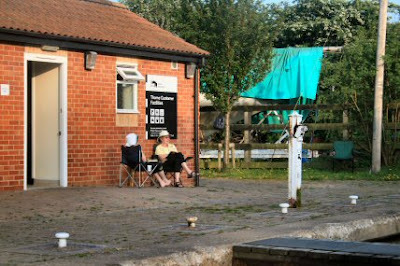 Once Abz had gone home I had a quick trip up to Doncaster having promised a friend a trip out. 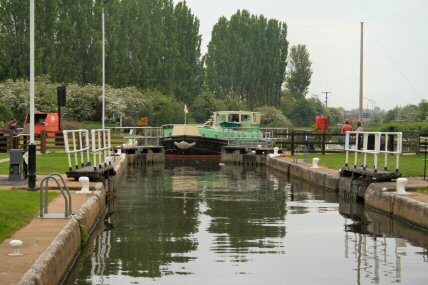 On the way back on Sunday the gates of Long Sandall Lock refused to work after I was in. It is the water level indicator again. 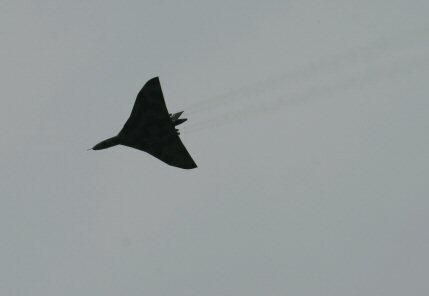 and today a Vulcan flew over. Bit of a coincidence as the boat that had the trouble on Sunday was also a Vulcan from Stainforth. The Local Pratts are out and about. ok Ok OK I will do a blog! !